The National Weather has issued a Winter Storm Warning for most of Northeast Ohio region, including a Wind Chill Warning. Windchill can reach temperatures as low as -35 degrees. Frostbite can occur within 10 minutes of cold exposure and hypothermia or even death. Cold Exposure is serious and precautions should be taken to avoid dangerous conditions. The First Community Church of God (1910 S. Ridge Rd. W.) will open at 11am on Tuesday, Jan 29th and serve soup and sandwiches. They will remain open throughout the day and night. Geneva City Hall posted on their Facebook page this evening that they will be opening a warming center at 6:00 p.m. on Tuesday, 1/29 and will remain open until 6:00 p.m. on Friday, February 1st. The address there is 44 North Forest Street in Geneva. 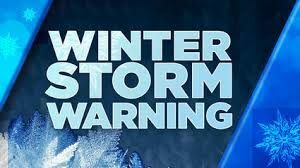 The Pentecostal Community Church at 5348 Peck Road in Jefferson will be opening a warming center at 10:00 tonight and will remain open through Friday. Food and other comforts will be available. 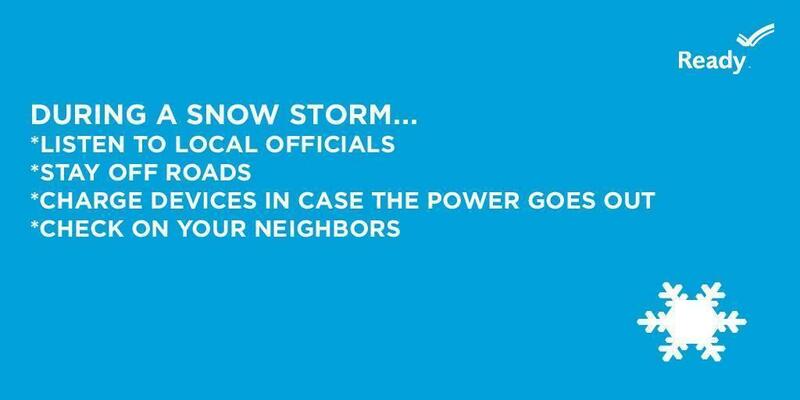 Don’t get caught in bad weather, prepare for the worst. More Information.